The British Oceanographic Data Centre (BODC) first achieved the Investors in People (IIP) standard in March 2002 and we are delighted to announce that we have just passed a post-recognition review. IIP is a national quality standard that defines a level of good practice for improving an organisation's performance through its people. Our staff are our most important asset and we are dedicated to ensuring that they have the right knowledge, skills and motivation to work effectively. The report highlighted areas of good practice that were clearly beyond the Standard and suggested a few minor development points. An internal team has been formed to look at these suggestions. 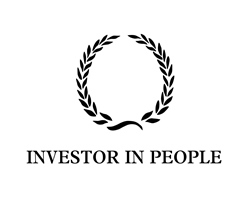 IIP is a continuous process and we are likely to be reviewed again in 2014. 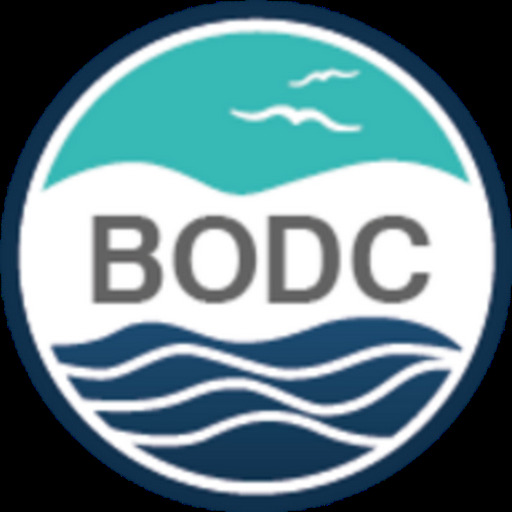 The British Oceanographic Data Centre (BODC) announces the launch of the data management pages for the Antarctic Deep Water Rates of Export (ANDREX), and the Diapycnal and Isopycnal Mixing Experiment in the Southern Ocean (DIMES) programmes. ANDREX is a UK research programme investigating the role of the Weddell Gyre in the Meridional Overturning Circulation (MOC) and its influence on deep ocean properties. The research concentrates on water mass exchange between the Weddell Gyre and the rest of the Southern Ocean, and the manner in which this process affects the formation of Antarctic Bottom Water (AABW). DIMES is a joint UK-US research programme that aims to enhance our understanding of Southern Ocean mixing processes. Climate models are highly sensitive to the representation of mixing in the southern limb of the MOC, within the Southern Ocean. The DIMES project aims to constrain these mixing processes, potentially improving the accuracy of climate predictions. BODC data management pages provide background information about the research programmes, as well as inventories of cruises and associated datasets. Links to cruise tracks and cruise reports are also available. They also provide information about data submission and delivery, and BODC's role in the programme. Our data management pages are designed to promote data sharing and collaboration between programme participants and the wider scientific community. 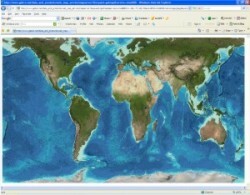 On behalf of the General Bathymetric Chart of the Oceans (GEBCO) community, BODC has developed a WMS of the GEBCO_08 Grid — a global gridded bathymetric data set. The WMS provides a means of accessing geo-referenced map images over the internet, which can be viewed in a web browser, incorporated in your own web applications or displayed in various geographic Information System (GIS) mapping packages. This request returns information about the layers contained in the service in the form of an XML file (you may need to save this to view the information). This request returns a map. Using the information given in the GetCapabilities request, the user can specify parameters such as the geographic extent of the map and the size of the returned image.